While we can’t guarantee you’ll sound as good as Bobby Darin, this blade-inspired necktie will at least help you look as sharp as the famous crooner. 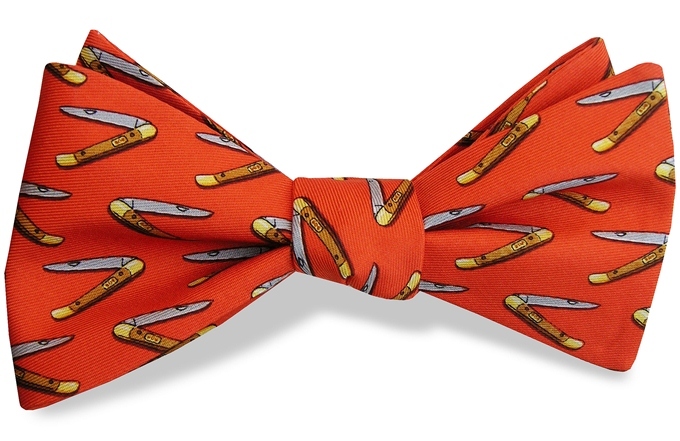 Each of our bow ties are outfitted with a fastener next to the hardware slide, allowing them to be tied and unhooked. 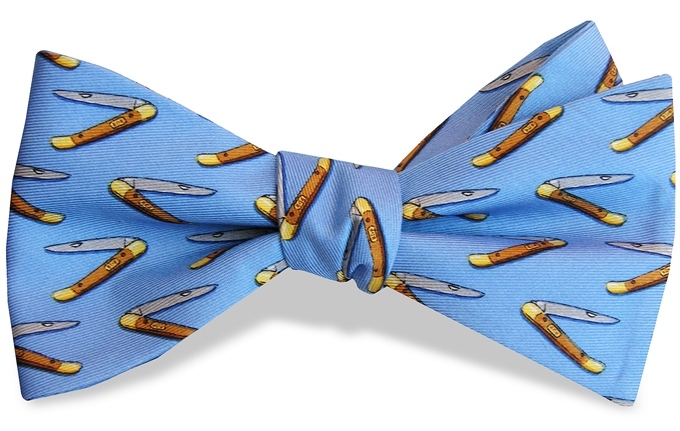 Our bow ties are adjustable from 15″ to 18”, with a width of 2.5”. 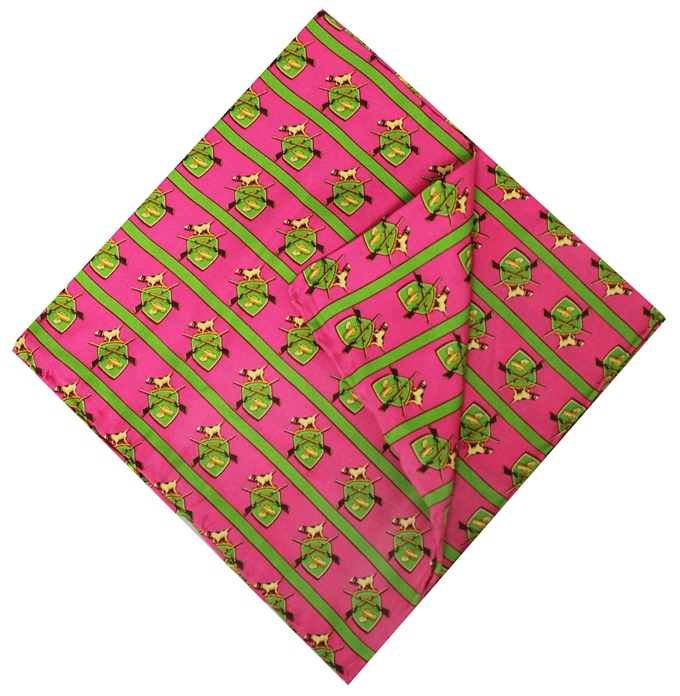 Our designs are hand-printed on 18 momme, 100% silk, and constructed by hand. 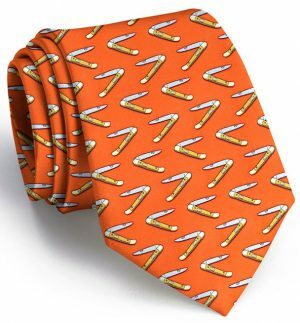 All bows are to-tie, not pre-tied. 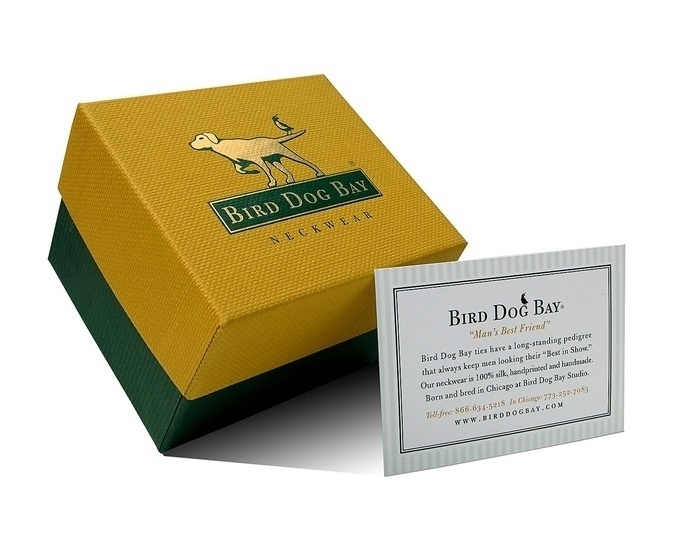 If you’d like us to pre-tie before shipping, please let us know in the gift note section.